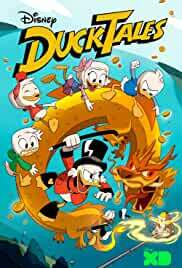 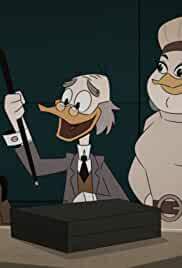 The kids and Launchpad work together to capture a mystical money shark, while Scrooge attempts to better his public image with a televised interview. 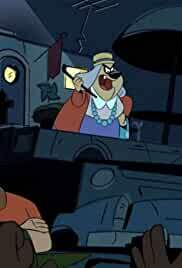 From the Confidental Casefiles of Agent 22! 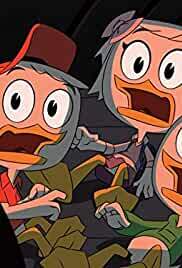 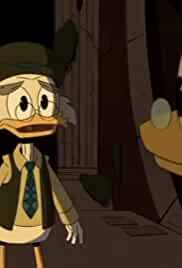 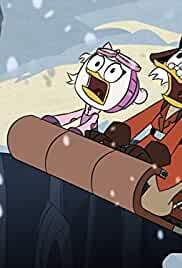 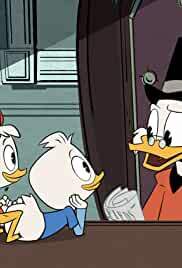 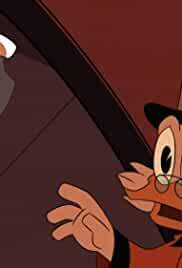 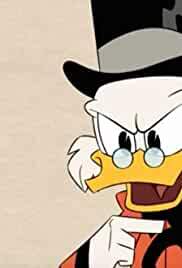 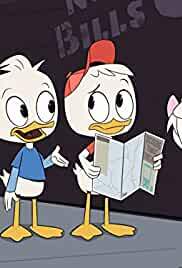 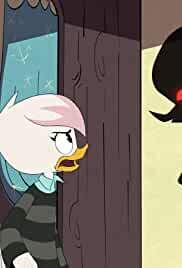 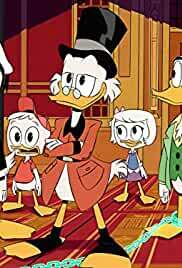 Webby learns how Scrooge and Mrs. Beakly first met. 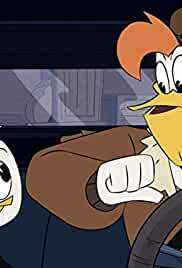 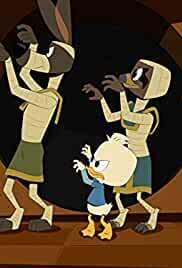 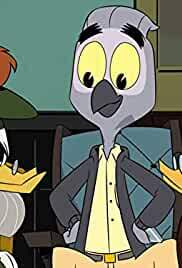 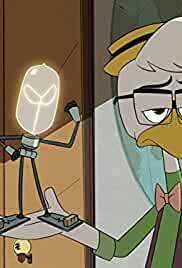 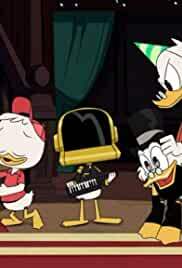 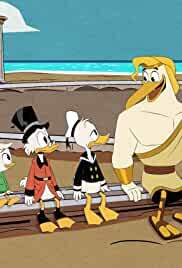 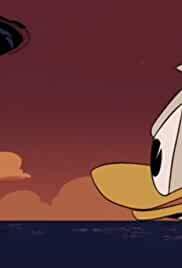 After Mark Beaks offer to hire Gizmoduck, Fenton must learn to be a hero so that he can help defend Duckburg. 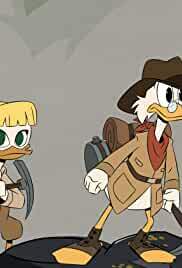 Lena's loyalties are put to the test when Magica forces her to lead Webby to a dangerous raid to find his #1 Dime.